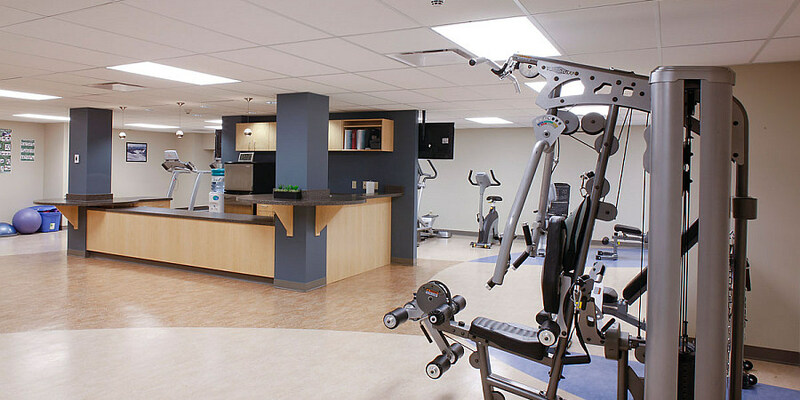 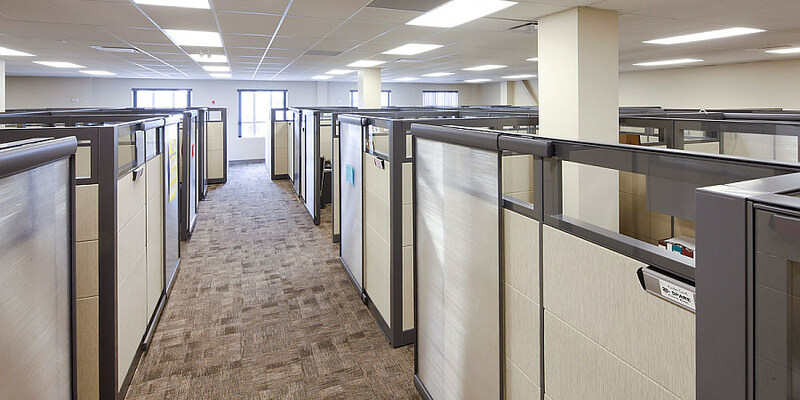 This project involved planning and relocation of departments during construction along with swing considerations to accommodate for future growth of the facility. 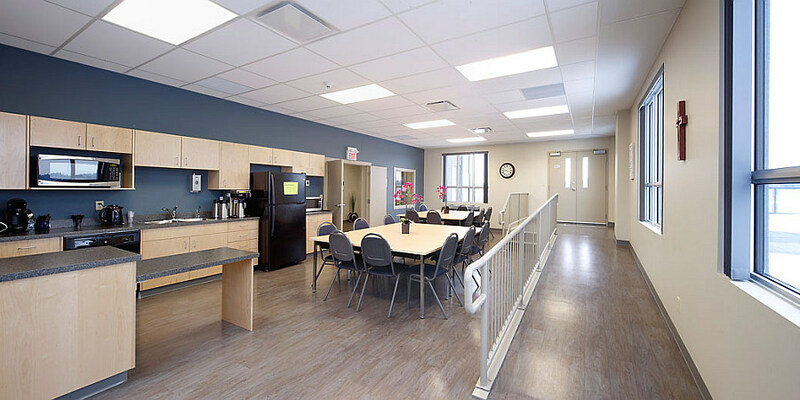 Sustainable features included the green roof, energy-efficient windows, enhanced building envelope, and re-utilization of the existing foundation. 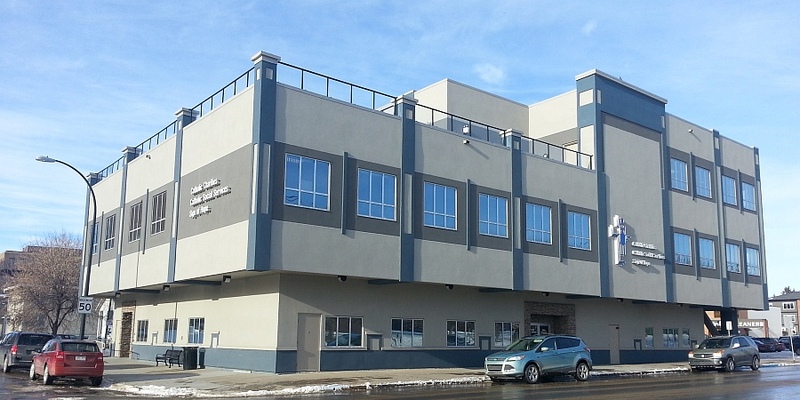 Construction of this project was completed in December, 2012. 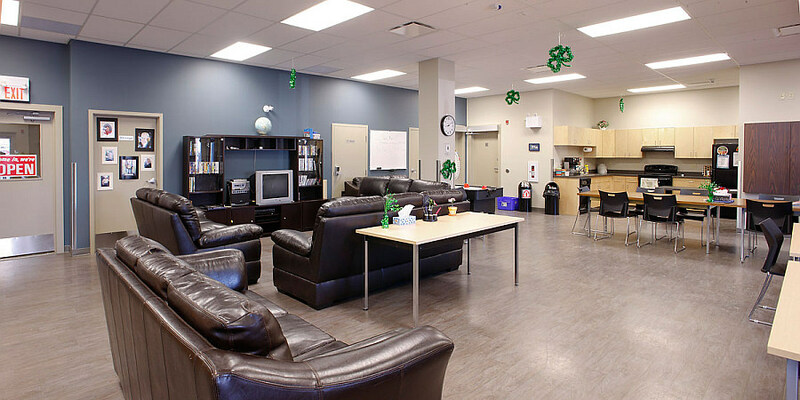 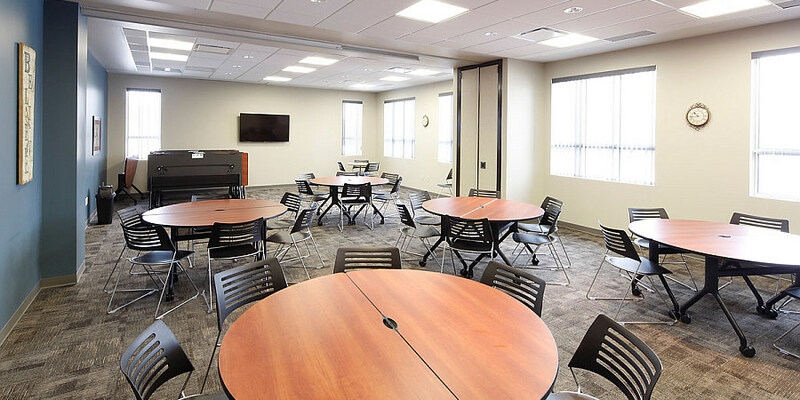 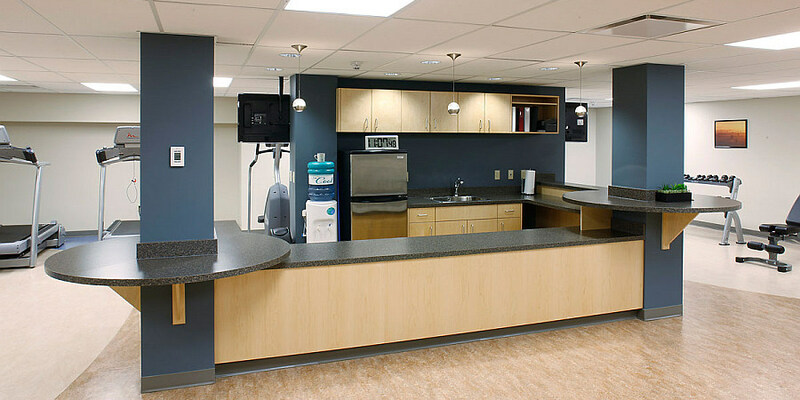 During the construction period, the staff of Catholic Social Services moved to a temporary home for which Berry Architecture provided space planning, renovation drawings, budgets, and moving coordination consultation.